Mr. Ho Ka Wo, our beloved brother was born on September 18, 1936 in Fushan City, Guangdong , China. As a child, he was hard working. He was quiet, kind of timid but eager to learn, and filial. He had a gentle spirit; liked to write poems and fly kites. Our grandparents frequently gathered the grandchildren together and challenged them to compete in a Chinese calligraphy contest. Ka Wo won the grand prize every time. After completing elementary school, he moved to Hong Kong with our father. Our father was a successful business man in China, but was forced to give up his businesses and assets when he moved to Hong Kong. During high school, Ka Wo helped our father form a new company (San Cheong Leather Company) which sold processed leather and other supplies to shoe and furniture manufacturers. He even stopped schooling for two years to help father run the day to day business. Eventually, he went back to finish high school and passed the Hong Kong Matriculation Examination with honors. In 1960, Ka Wo was awarded a scholarship to attend McGill University in Montreal, Canada where he graduated with honors. He worked during summer breaks. He had courage and always strove for success ; never afraid to take on challenges. After completing undergraduate study, he continued to graduate school. Two years later, he received a Masters Degree in Biochemistry from McGill University. He returned to Hong Kong in early summer of 1969. Soon after he embarked on a teaching career. He taught at local colleges and worked as a Lecturer for the Biochemistry Research Department in the University of Hong Kong. In the summer of 1975, Ka Wo, along with our parents immigrated to the United States of America and settled down in Houston, Texas to be with his siblings. Ka Wo spent most of his young age away from the family and from his siblings. He felt blessed to be with the whole family once again. In 1988, he and Ms. Maria Chong were married. They did not have children, but it was clear that he enjoyed being around the nieces and nephews. At family gatherings, he would often be seen with the nieces and nephews sharing some scientific knowledge and giving advice on the importance of working hard. He worked for the City of Houston, UT MD Anderson Cancer Center and later, for Texas Highway Department until he reached full retirement age. Ho Ka Wo was a pious Catholic. Religious life is an essential part of his life. 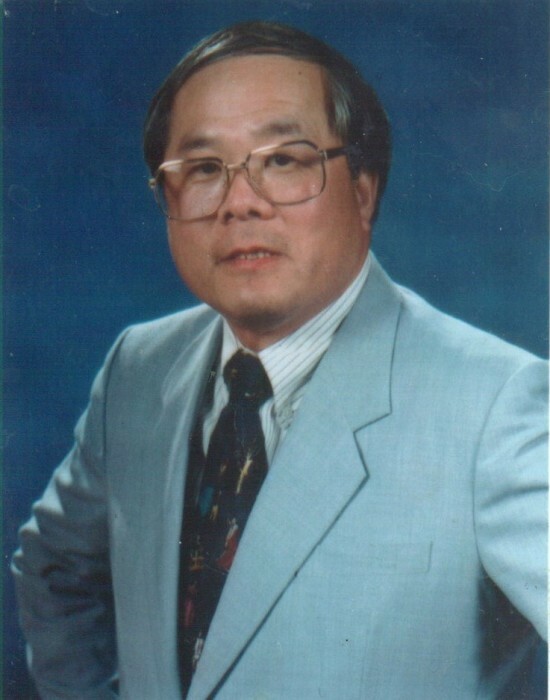 He greatly valued his relationship with the Ascension Chinese Mission Church and enjoyed the fellowship with the church congregation. It gave him love, peace and happiness. In the past two years, his health deteriorated. Frequent bacterial infections and a severe pneumonia illness took him away. He was 82 years old. Ho Ka Wo will be remembered as a pious catholic, a scholar, a devoted sibling and son. May he be at peace and may God bless him.